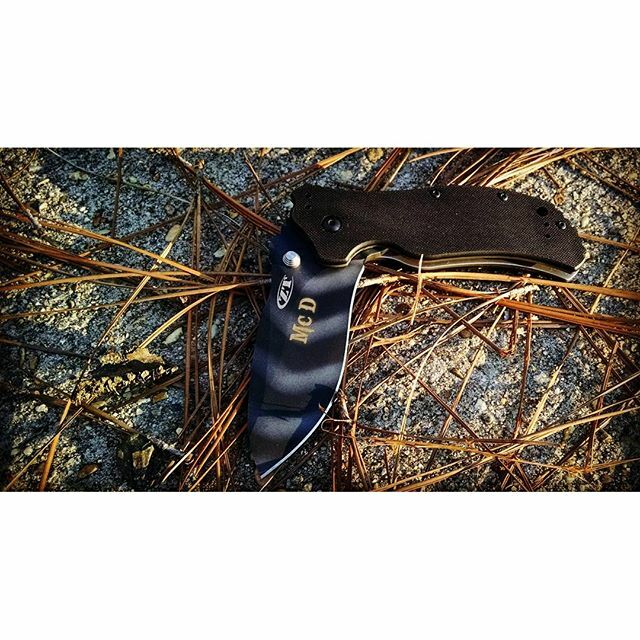 The Kershaw Zero Tolerance 0350TS has a black textured G10 handle to keep a firm grip. The blade is S30V stainless steel, proven for its durability and resistance to wear and corrosion. 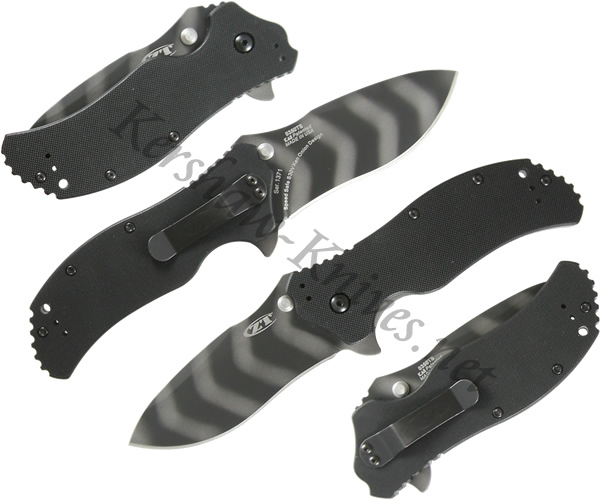 A Tungsten DLC coating has been applied in a distinct tiger stripe pattern to provide additional blade hardness. The blade has SpeedSafe assisted opening that can be initialized with the ambidextrous thumbstuds or the convenient flipper. The Kershaw Zero Tolerance 0350TS comes with a pocket clip that mounts four ways for right or left carrying in tip up or tip down position.